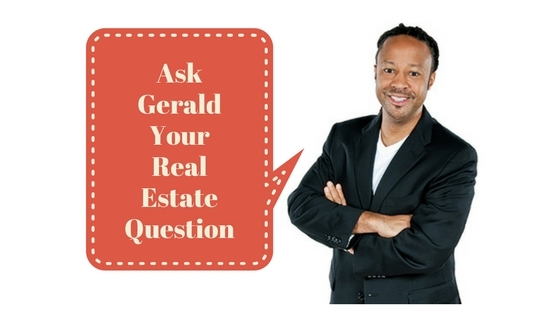 A: When you buy rental property, you will often inherit existing tenants. The very first property I bought had a tenant living in it with a lease—although I initially planned to live in the property, the lease was still in effect when I closed so I became a landlord. Rental property owners often misrepresent or outright lie about their rent roll. There’s a big and important difference between a property’s actual rent roll and what the current owner tells you his property could rent for! Landlords also sometimes set up side deals with tenants when they sell property to artificially inflate the rent roll allowing tenants to pay a rent lower than the price in the written lease. It’s imperative that you verify and review leases before you buy. If you can’t verify leases, it may be wise to ask that the property be delivered vacant otherwise you may be setting yourself up for eviction court trouble as soon as you become the owner. In addition to misrepresenting their property rent roll, rental property owners often misrepresent their property expenses often casting them as being lower than they really are. Property expenses can change over time so can be more difficult to verify. I like to call the local utility companies myself to see what they’ll tell me about a property’s past expenses. When property expenses are under-represented it artificially inflates the property’s cap rate. If you discover a property’s expenses are higher than the current owner initially claims, you may be able to negotiate a price discount as a buyer. The terms of a lease are just as important as the rent a tenant pays, so make certain you review all the terms of existing leases and make sure you are comfortable with them because you will be bound by them after you purchase the rental property. You can verify the terms of the lease with each tenant before purchasing the rental property through what is called an Estoppel Agreement.